We keep our coach-to-climber ratio low so our coaches can work extensively with each child and tailor the curriculum for the kids in each group. Our coaches come to us from a variety of backgrounds and with impressive qualifications, including elite-level competitive climbing and coaching, early childhood education, and professional fitness instruction. 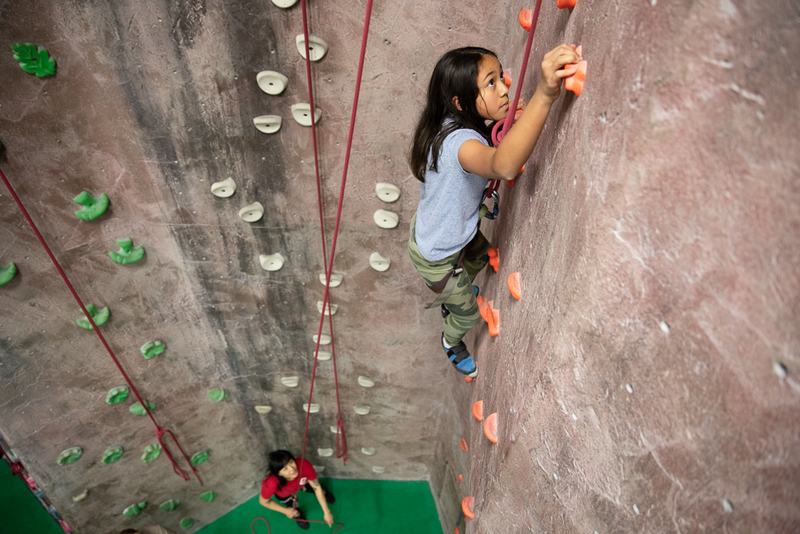 Our climbers learn the essential knots and belay skills, then work on building their repertoire of movement and technique through drills and games. Our youth climbers are charged with being active participants in their success: they are challenged to think critically and creatively and collaborate with their peers to solve complex problems. This builds responsibility, independence, and a team mentality. The Cliffs Stealth Vikings train relentlessly to improve their climbing and mental game and become conditioned athletes and spirited competitors. 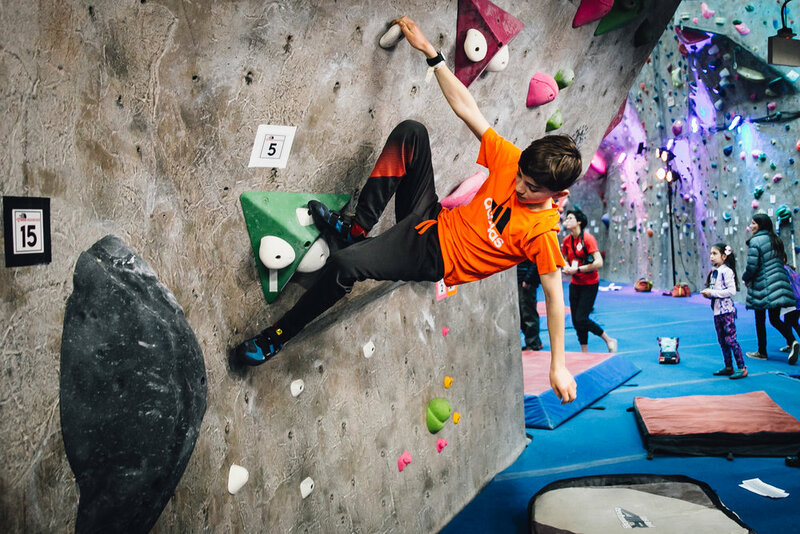 This program is for young climbers who are serious about competing. Mandatory practices are 3 times per week and competitions are required. Participation is by invitation or tryout only.